Spring is here, and that means one thing: LG’s new 2019 TVs are arriving. We got a chance to see the new OLED and NanoCell models ahead of their rollout the next few months, and they look sharper and smarter than ever before. Some big changes are coming across the board to LG’s TV, from more-sophisticated image processing to smarter voice interaction. The new models get Amazon Alexa built in — no extra device is needed — and they have a new dashboard for smart home control, as well as AI-powered video and audio enhancements. Connections are smarter, too, with HDMI 2.1 appearing on all of LG’s OLED models and most NanoCell TVs. The updated connection opens up new possibilities for variable refresh rates in gaming, higher frame rates for 4K video and richer HDR data that will allow adjustments at the scene level for more-precise backlighting control. LG’s webOS (already our pick for the best smart TV operating system) is updating to version 4.5, and that brings a new look and added functions. The row of apps that appears on the home screen has been resized, with smaller app tiles that take up less of the on-screen space without losing easy readability and navigation. As you hover the cursor of the gesture mouse over an app, a second row pops up, offering AI-driven content recommendations that tailor themselves to your tastes. Smart home interaction is vastly improved, with support for all manner of smart home devices. LG has teamed up with the Open Connectivity Foundation (OCF), so you’ll be able to control all of your smart stuff — lightbulbs, door locks, smart washers and dryers, and more. Anything that uses OCF’s certification standard can be connected to the TV and controlled from the comfort of your couch. Click here to read the full article by Brian Westover on Tom’s Guide. Samsung R&D Institute Bengaluru, Nasscom, Intel and L&T created the OCF India Ecosystem Task Force to increase awareness about global IoT standards and its benefits for the Indian IoT Industry. 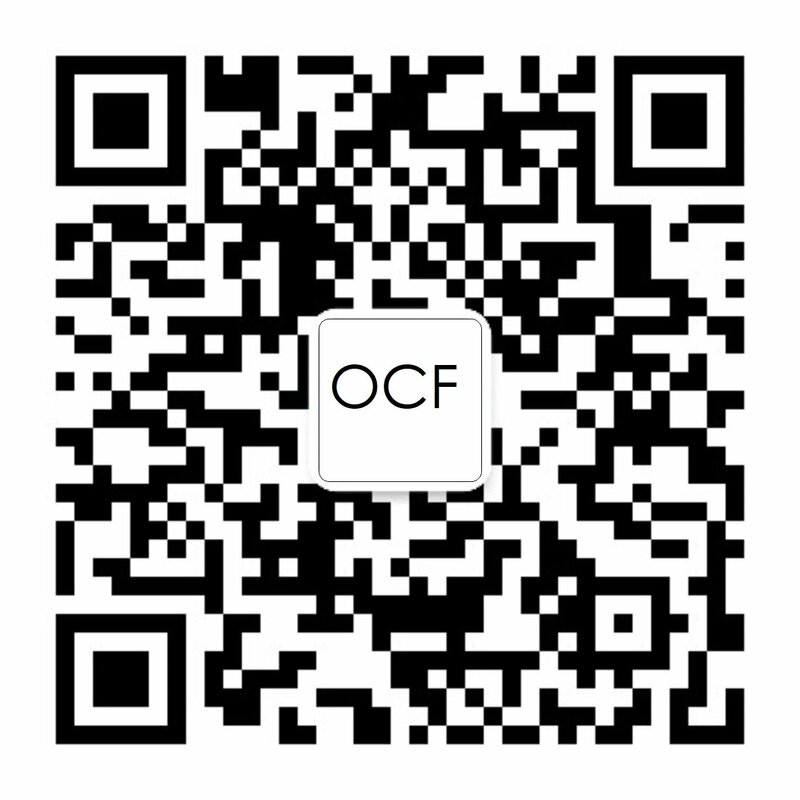 The Open Connectivity Foundation (OCF) is an open IoT standards development organisation. As one of the founding members of the OCF, since 2014, Samsung has been contributing to the OCF standards development and also adopting OCF specifications in its IoT device ecosystem. In 2017, Samsung R&D Bengaluru started working towards setting up a local chapter of the OCF in India. The vision was to drive the Indian IoT industry through the benefits of standardisation and help Indian SMEs generate revenue from IoT services by reducing the lead time for development. The journey began by identifying and reaching out to more than 60 Indian IoT companies including startups developing products and services for the India market to gauge awareness about IoT standards. Click here to read the full announcement on Telecompaper. In case you didn’t see it, we launched our new podcast —Tom’s Tech Notes — last week. Our first five episodes were all about DevOps, but the next handful of discussions will revolve around IoT. To that end, we’re starting off with one of the most important IoT topics out there: security. As a primer and reminder from our initial post, these podcasts are compiled from conversations our analyst Tom Smith has had with industry experts from around the world as part of his work on our research guides. In this episode, we’ll hear advice from six of those experts about securing IoT systems, as well as pitfalls to avoid. Click here to listen to the podcast, which features OCF experts David McCall and Clarke Stevens. Did you know that we launched our newest podcast a few weeks ago? Our first five episodes revolved around DevOps but as of last week’s podcast on IoT security, we’ve moved on to the wonderful world of the Internet of Things. The Tom’s Tech Notes podcast features conversations that our research analyst Tom Smith has had with software industry experts from around the world as part of his work on our research guides. Listen in to the latest episode to hear advice on how you can get more out of your IoT initiatives. Click here to read the full blog via the Samsung Newsroom.